There is no avoiding it: timelapse is popular right now. With the ability to use relatively low-cost cameras to still generate extremely high resolution video, hardly a day goes by without a new, amazing timelapse video blowing up on Vimeo. 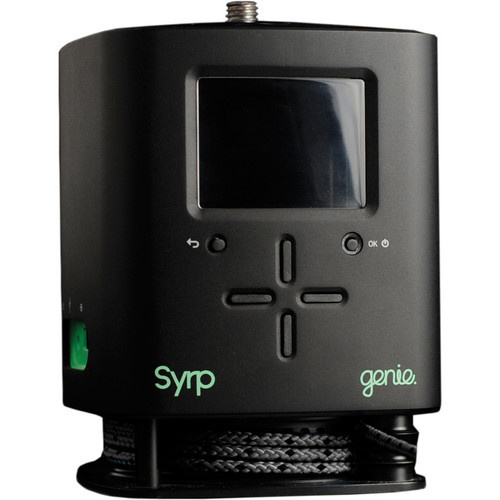 The Syrp Genie is a Kickstarter success story, garnering over six times the original asking pledge amount. After using it for several months, I have to say it gets a lot right, but it still left me wishing it did more. The Genie is a rather simple concept- a small rectangular metal box that pans or slides (it can also tilt if you turn the device on its side and mount a tripod head on the side) while triggering your camera at the right moment during each motion. In terms of timelapse devices, this isn't anything new but that doesn't mean that nailing this from a hardware and software standpoint is easy. Syrp's system is pretty darn good, and I never experienced any issue with the unit freezing up or not doing exactly what I wanted. As mentioned, the Genie either tilts or slides and you can choose to do either by mounting one of two different baseplates to the unit. One baseplate is very simple and just lets you mount the unit to a tripod or light stand while the majority of the Genie will rotate around that baseplate. The other baseplate has a rope and pully system that uses that same motor to pull a genie across any given slider. Let me explain that bit further since it's one of the features of the Genie that makes it great. The way the Genie's rope system works allows you to tie each end of the rope to included clasps that will attach to virtually any slider. The Genie's motor then turns a wheel in the baseplate to slowly move the whole unit across the slider in a timed manner. While the Genie comes with 9.85' of rope to pull it across your slider, the movement of your time lapse is only limited by the length of your rope- a major differntiator from any other linear sliding timlapse device I'm come across (like this is pretty impossible on any other machine). You can set the Genie up on a spectacular length of line even without a slider and it will cruise over it without issue. I chose to show how to make such a device as the lead video in this review. The interface is also very easy to use. After selecting what can of motion you want (video or timelapse), The genie works by remembering the path you tell it to move. After that, you just specify how many images it's supposed to take over how long a period, and let it rip. You can set and save pans and tilts and name them whatever you want to use at a later date. Another handy feature is the ability cancel and edit a timelapse session mid-run without fear of it forgetting where it was or what it was doing. Bonus? There is a firmware update that you can download that includes something truly awesome: bulb ramping. Bulb ramping is usually extremely difficult and often requires a totally separate laptop to manage aside from the timelapse device. Syrp's firmware upgrade enables bulb ramp-in and ramp-out functions and HDR functions for approximately 130 camera brands. As far as build quality is concerned, the Genie is a veritable tank. It is a bit heavy for my liking, but most timelapse devices aren't light weight anyway, and the Genie has a battery included which is awesome. Having basically everything (except the cable) contained in one unit is a real plus. I also like the Genie's battery life. A lot. It's quoted as being a 12 hour battery but I can't remember the last time I charged it. It lasts a preposterously long time. 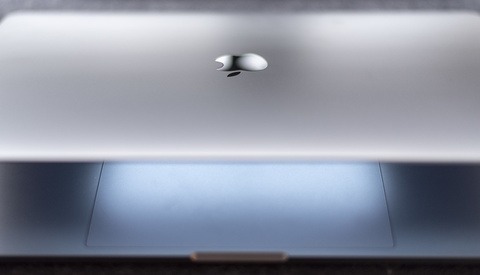 It also has a 44 pound load capacity, which is absurd- in a good way. Unfortunately, the Genie suffers from what I consider two nearly deal-breakers: limitations and price. The genie, as mentioned, can only do one motion at a time per unit. Though you can combine Genies to give both a pan and slide action, that doubles the price and is difficult to do in normal cicumstances. In an age where other competitors are offering multiple motions in one device for similar price points, it's hard to pick the Genie unless you have a specific idea in mind (like a very long slide motion) that only the Genie can handle. For every-day conventional use, it falls short in functionality. That second problem is the extremely high price: the Syrp Genie is nearly $900 and doesn't include a tripod mount or slider- those required pieces are on you. The Syrp Genie is a rock solid timelapse machine with a simple and intuitive user interface that has some pretty slick software behind it. My problems with the unit only go so far as expectations weighed against price: to me, the Genie just can't do enough to warrant the high price point. If it was possible to do two, or even better three, motions at one time in a single timelapse on this one device, the Genie would be nearly impossible to beat. But as it stands, it is just a good timelapse machine with a few very awesome and unique features that guys looking to do something no other timelapse device can do will find highly appealing. It's almost a specialist device, used for those things your other machines can't do. If timelapsing is your bread and butter, then the Syrp Genie is probably worth your attention. What piece of equipment would you recommend then, that is a better value and does more than the genie? 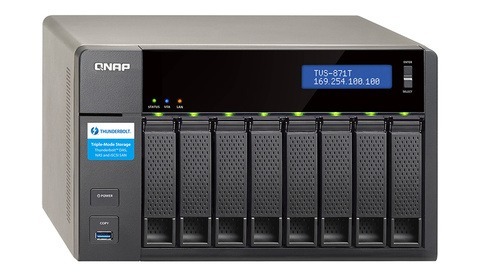 I would like to get one, but it is very expensive, so i am looking for alternatives. Thanks! Well you won't find one for cheaper, but there are options that are more versatile for similar prices. Keeps a heads up here this week because we are finishing a review of another machine you might like. Yeah absolutely. The Magic Carpet functions as a non-motorized slider without the Genie, and does so quite well. I have purchased the SYRP Genie for 799,- euros which was not too bad I think. I really recommend this piece of equipment really because of the build quality and compact size. You WILL love it on the long term when travelling with just a backpack and a short portable slider. You can do short sliding shots on the go with 0,50m because it will fit diagonal in your main luggage/bag or really long shots when you buy a cheap dolly on Amazon (35 dollars only). 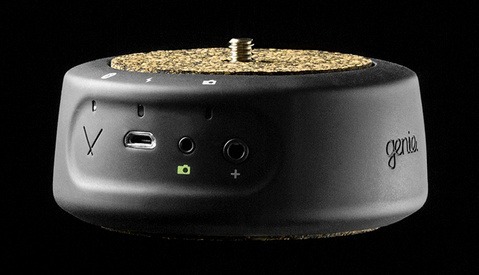 The removable plate for tripods or ropetransport and the fact you can connect any ballhead on top you want and the fact you can update the firmware in the future by normal usb cable makes this product complete. It's professional equipment and not a toy.....it does not come dirt cheap often, but hey.....the price you pay is not that bad for what you get (even when it's limited on some parts). The good news is, they made a relative cheap Syrp Genie mini you can place on top for panning so you can slide and pan if you want. 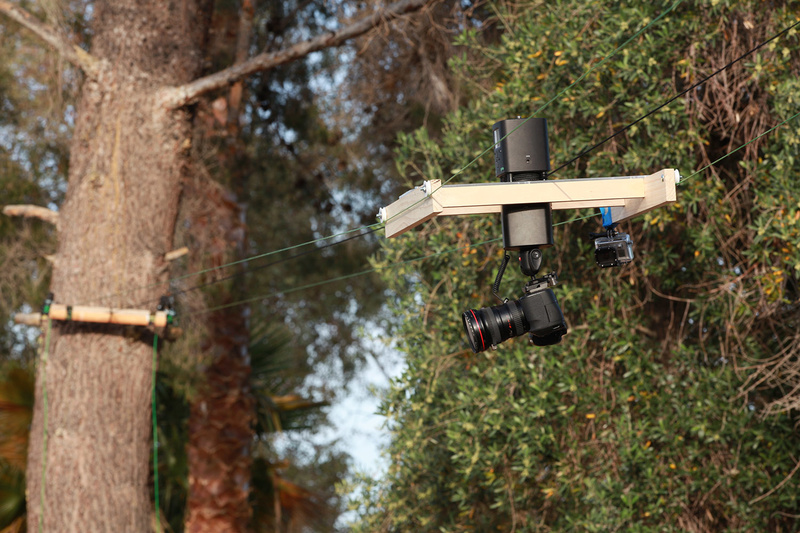 For me, 80% of my timelapses will be linear, just a straight glidingshot using a glidetrack. The heavy weigh is a MUST in order to get a steady filmshot because the Genie, ballhead and camera need to stay tight and on the track when there is a slight breeze of wind. I probably would not even buy the Genie even when it was not heavy (because you will miss the low gravity compared to the glidetrack). Ofcourse, a glidetrack with just a ballhead and camera and a separate controller, cables, motors don't have that problem, but those are not really portable all together. Very good products though, but for me, I like it I can just put the Syrp Genie in my backpack next to my camera. I will get a short aluminium glidetrack in the future that can fit inside the backpack maybe so I can make most short timelapse movies on the go without a heavy suitcase.